It seems that even singers have clambered up the golfing bandwagon but one just likes to hold on for dear life. Justin Timberlake, teenage heartthrob and celebrated singer, also decided to take up this sport 6 years ago, a time when he was hailed for attaining the highest level as a celebrity player in the Bob Hope Chrysler Classic. 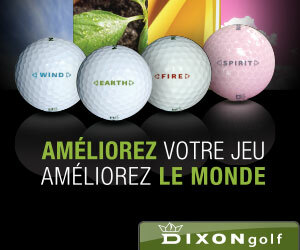 However, fame was not the only thing this (surprisingly sweet) singer had in mind when he took up the game of golf. According to GolfDigest, the actor/singer recently announced a PGA tour event, “The Justin Timberlake Shriner’s Hospitals for Children’s Open” to raise money for his charity. Additionally, the charity meet will debut in Las Vegas in October of this year. The singer has also been known to take his love for the game to new heights owing to his absolute adoration for it. He admits that his kind hearted nature and love for the sport stem from his relationship with his mother and close ties with his stepfather, the one who introduced him to the game at Big Creek, Memphis. The family actually purchased the golf course when it was in danger of being converted into a housing development. The singer opened up to Golf Digest in several interviews about being able to play in some of the world’s best courses and with some Hollywood greats (like his glamorous ex-girlfriend Jessica Biel). He also had the privilege of studying under America’s best teacher, Butch Harmon, for the ‘best real golf lesson’ he ever had! The singer and his step-dad were even invited to play the Augusta National, and Harmon even played caddie to the singer during his pupil’s first Golf Digest U.S. Open Challenge at Torrey Pines. 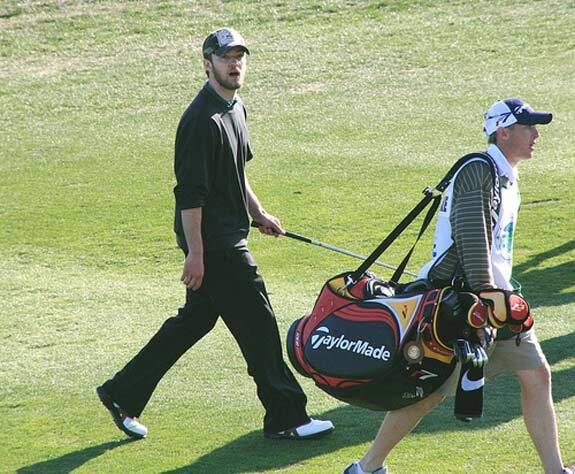 When asked about his experience in the tournament by Golf Digest, Timberlake replied that he would do it all again in a heartbeat since it was the ‘toughest and coolest thing’ that he had ever been a part of. How come no mention of Miramichi Lakes? A great bonding time with his step-dad. I wonder who win in their matches. Thank you for your comment. 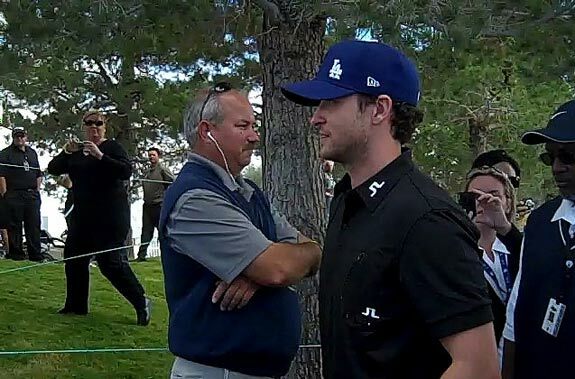 JT seems to be a very socially minded golfer.